Add a fruity twist to your next eggs Florentine with this maltaise sauce recipe. 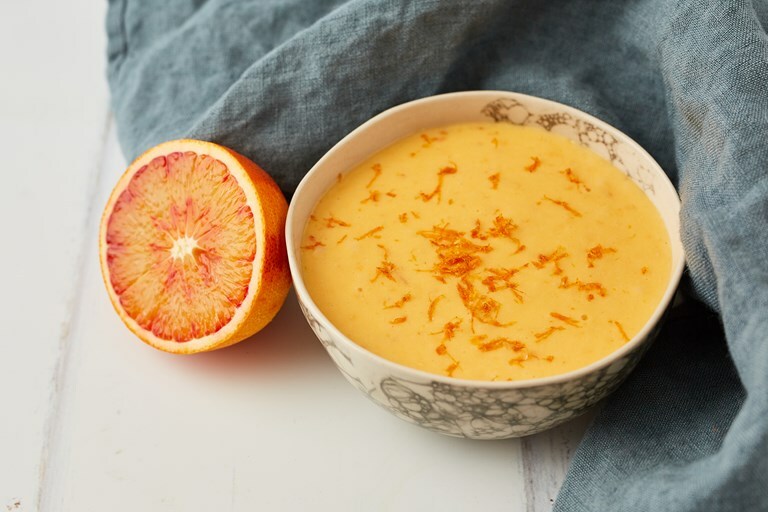 The classical French sauce simply sees the addition of blood orange zest and juice to a hollandaise base. A wonderful way to make use of this stunning citrus fruit, though regular oranges can be used if preferred.